At Bowen Windows, we have a team of experienced and professional window replacement/new window experts who are frequently contacted by homeowners, most of whom were cheated into buying low-quality windows. Windows that need to be replaced because they are either completely worn out, ugly or because the house needs to have recent window models. 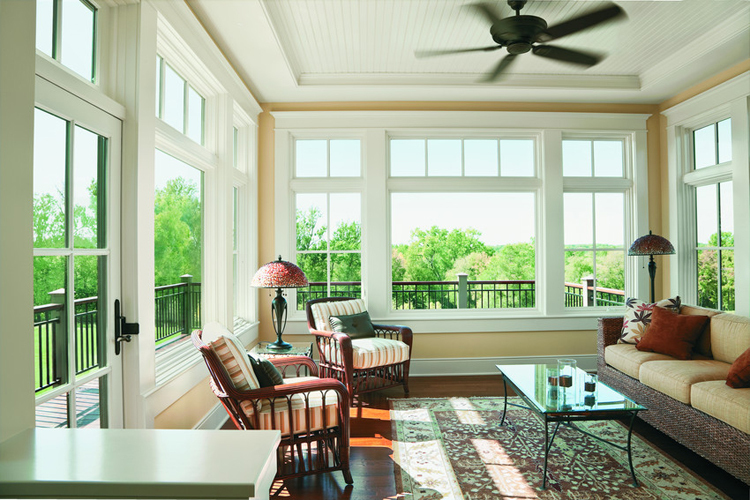 To be able to mitigate some of these and many other window issues, it is important to always check and verify the quality of windows when seeking to buy a new home. Purchasing a house with windows that are of low quality and/or which have been poorly installed can lead to costly and dangerous window emergencies or problems in the future. Stop constantly worrying about your window issues by calling Bowen Windows professionals today. We have assisted thousands of homeowners in need of window services in and around Ottawa area. Our team of qualified and certified window experts will not only undertake their window tasks that include installation, replacement and many others in a professional and ethical manner, but will also give you advice and tips on how to clean and properly maintain your window even in extreme weather conditions. You can contact us today for a free nonobligatory consolation. We have a team of professional and helpful window experts which strives to guarantee 100% customer satisfaction. They will respond to any inquiries and dispatch an emergency window expert to your home in the event you need emergency window services.